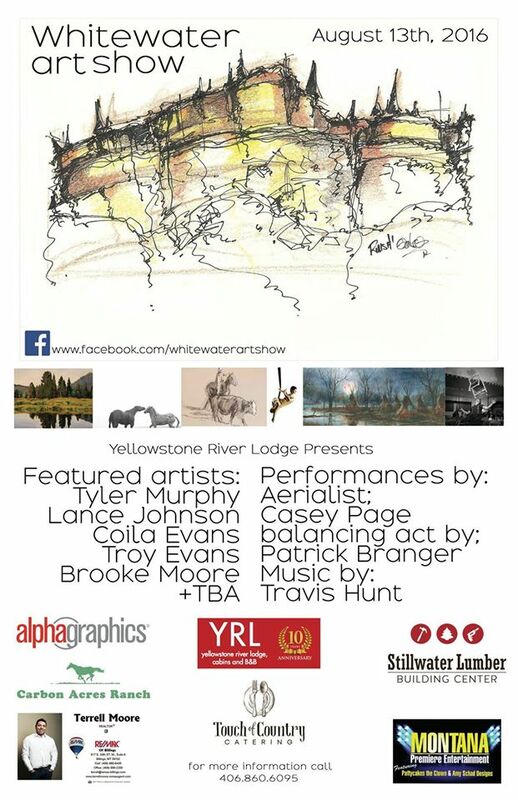 Jan Sayer, owner of Yellowstone River Lodge, will be hosting a anniversary celebration Saturday, August 13. Art, aerialists, food, lights, and fun. And it’s free! Come and check out the location – maybe your next quilt retreat location? !